Contracts have been exchanged between Picturehouse Cinemas Ltd & Lambeth council to lease the Nettlefold Halls and turn it into a four-screen cinema, with bar and café. 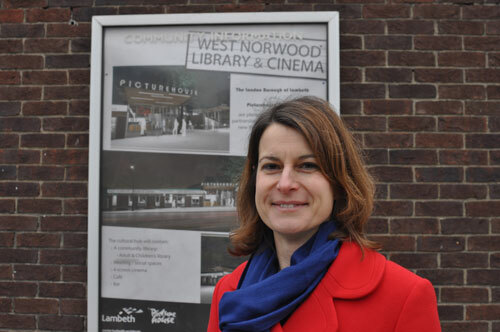 As part of the deal, West Norwood Library will return to the Nettlefold site. Lyn Goleby, Managing Director of Picturehouse, said: “This is the sort of building that we get very excited about – modernising and reinventing a place that sits at the heart of its community. We hope that the support the project enjoys will mean that we can very soon deliver a great new facility for West Norwood”. Will this be the only Picturehouse site in London to pay the Living Wage, I wonder?